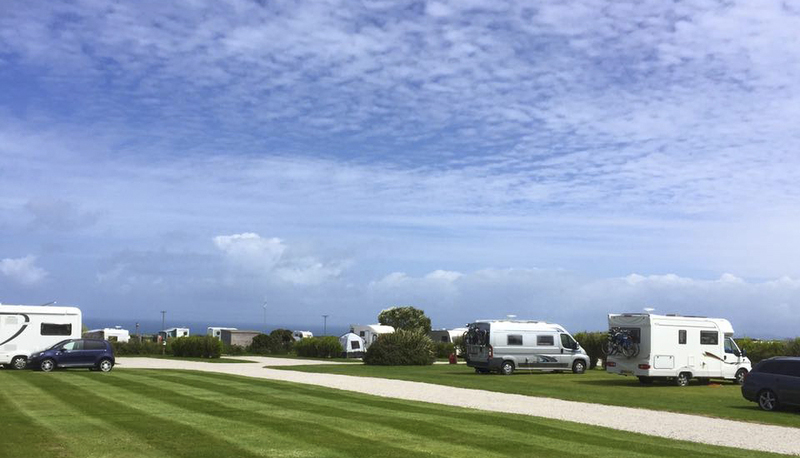 Camping at Trevalgan is anything but basic! 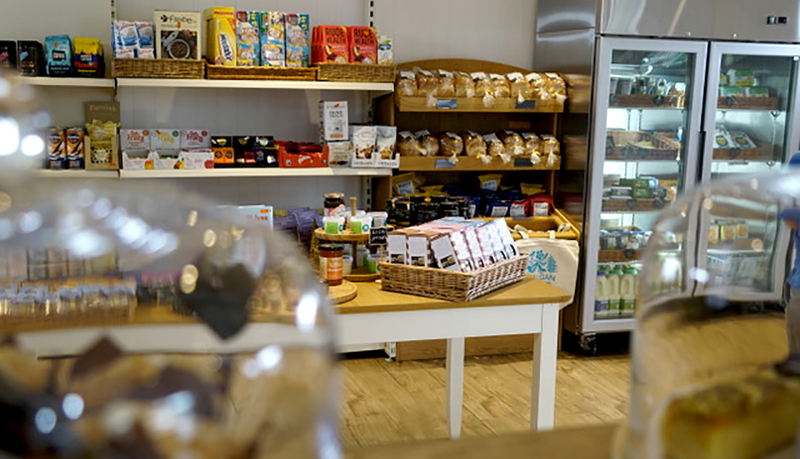 The toilets and showers are underfloor heated, with large, high pressure rain-head showers, hairdryers, points for your own hairdryers/straighteners/razors/toothbrushes and fabulous mirrored vanity areas. 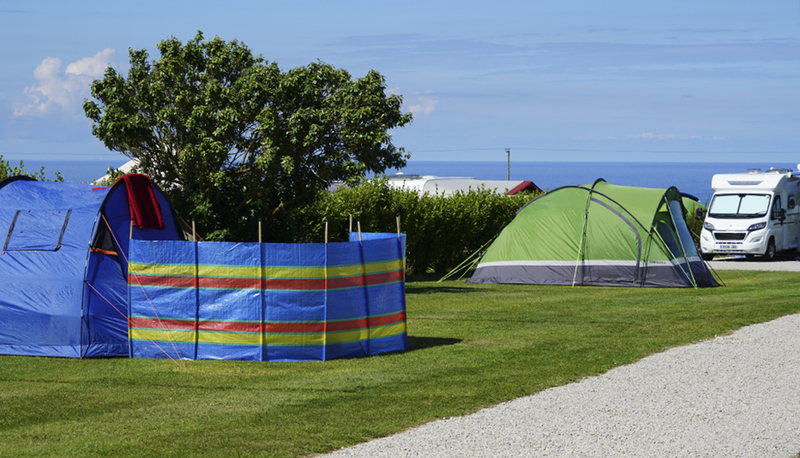 The unisex/family rooms allow you to adjust the temperature and water pressure for children (and sunburn! ), and little ones (under five) might prefer to wash their sandy toes in one of the two half-size baths, which come complete with shower hoses for rinsing away the bubbles. 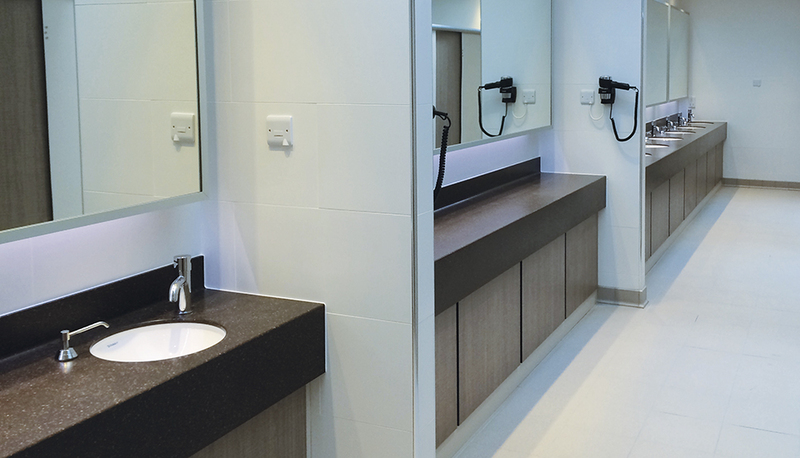 A fully equipped ‘accessible’ disabled shower room is also available. As parents of two young children, we have planned the outdoor children’s play area with lots of fun (and safety) in mind. The equipment is designed to offer physical challenges and imaginative play for all age groups (up to 12 years). 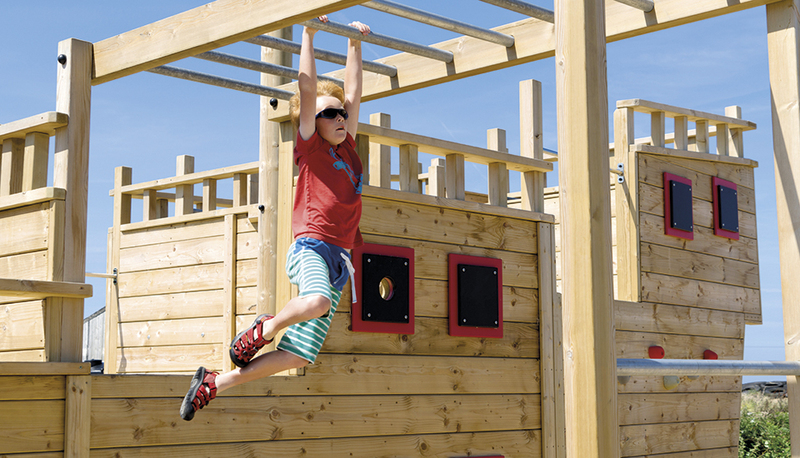 The fantastic bespoke pirate ship was installed in 2016 and is a great place to test children’s climbing, swinging and balancing skills as they join in with a game of pirates and set sail on the high seas! 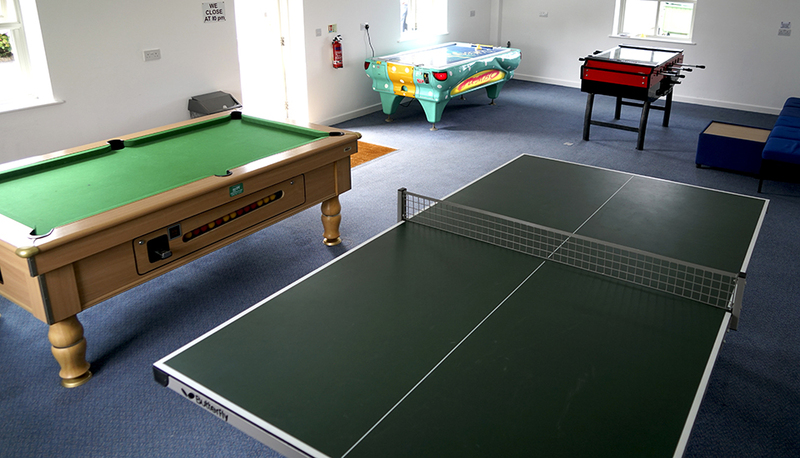 The sports area is the perfect spot for ball games and kite flying, and older children might enjoy a friendly game of table tennis, pool, air hockey or table football in the Games Room. 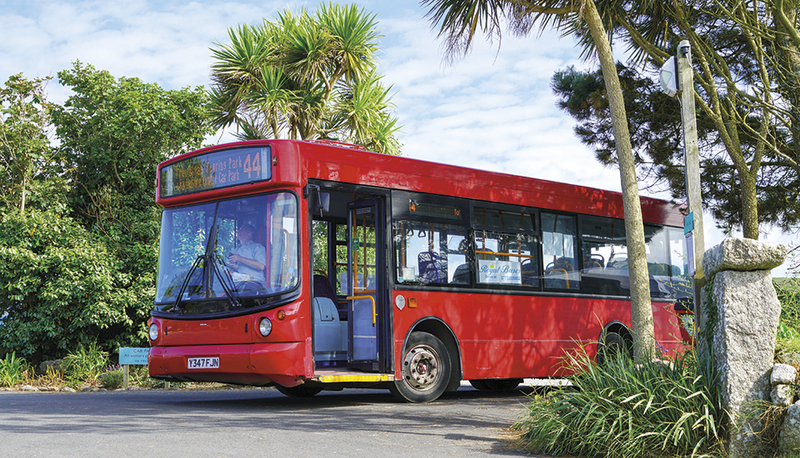 The direct, regular bus service*, which departs from the campsite entrance, makes getting in and out of St Ives hassle free and has plenty of room for wheelchairs, pushchairs, dogs and surfboards! 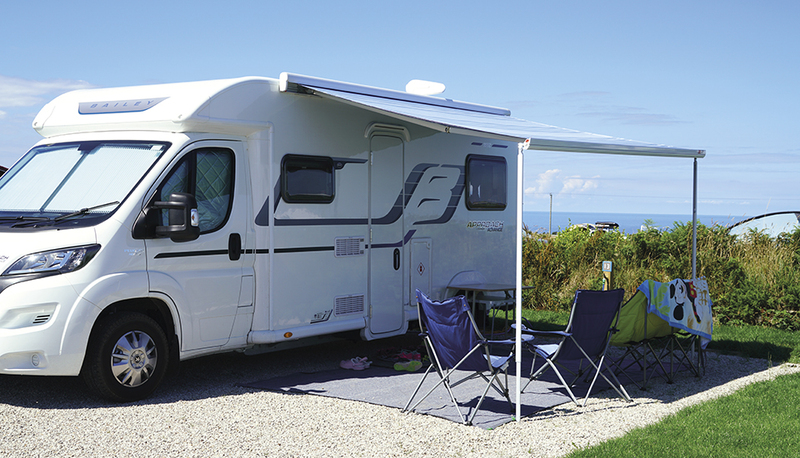 The Park has restricted access via Vehicle Number Plate Recognition barriers and night wardens patrol the site during July and August.